Tideflex Technologies has developed a number of systems designed to provide enhanced mixing and oxygen transfer through gas diffusion technology. The two major categories for gas diffusion are 1) high efficiency oxygen transferring fine bubble and 2) high mixing energy coarse bubble. For anoxic mixing requirements the use of hydraulic recirculation systems utilizing high velocity discharge nozzles are most effective. 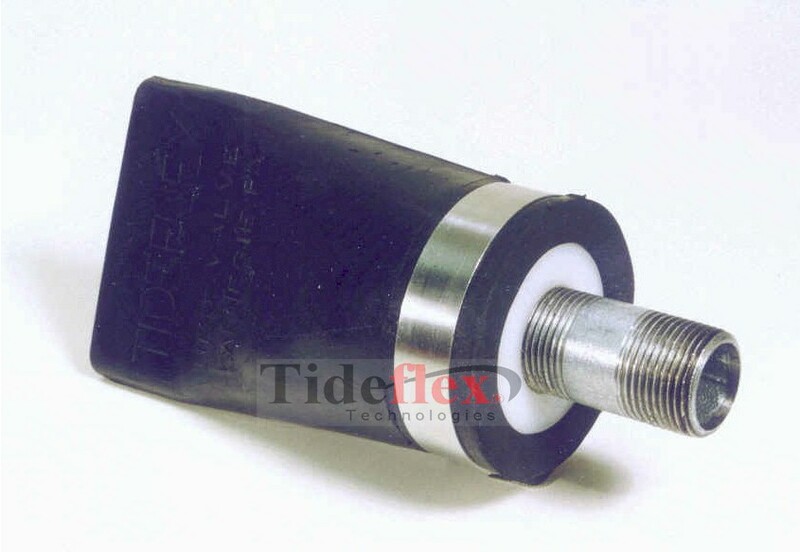 Tideflex Technologies provides systems utilizing each of these methods on their own as well as systems where these methods are combined to achieve the best aspects of each method type. This progressive approach to mixing technology allows for each application to be optimized for performance. The Tideflex backflow prevention technology has been incorporated into all the individual products which means that a Tideflex System will have the highest performance with the lowest operational maintenance requirements. Tideflex Technologies is leading the industry in mixing technology for hydrodynamic design and diffused gas design; refer to the specific pages on Mixing Technology and Diffused Gas Technology for additional information.